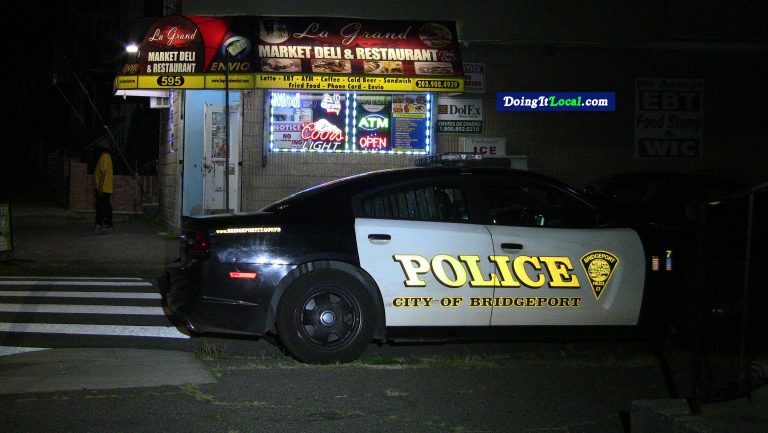 11:59pm–#Bridgeport CT– One shot was fired by the suspect in a robbery at La Grand Market Deli and Restaurant at 595 Grand Street in the Hollow. No one was injured. The suspect fled on foot.